Always looking for ways to take customisation to the next level with our street car builds, we're constantly design and developing new and exciting parts and accessories to make both out own and our customers cars stand out from the crowd. 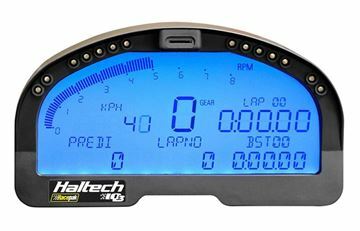 We're excited to announce the upcoming release of our new Custom Molded Haltech Dash Pods to suit RX3, a product that allows you to flush mount the Haltech Dash unit into the OEM gauge cluster. 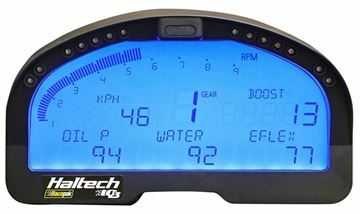 As with all of our custom items a lot of time has been spent on the design of this new Dash Pod, getting the shape and trim just right so it mounts up perfectly and blends in with the factory dash. 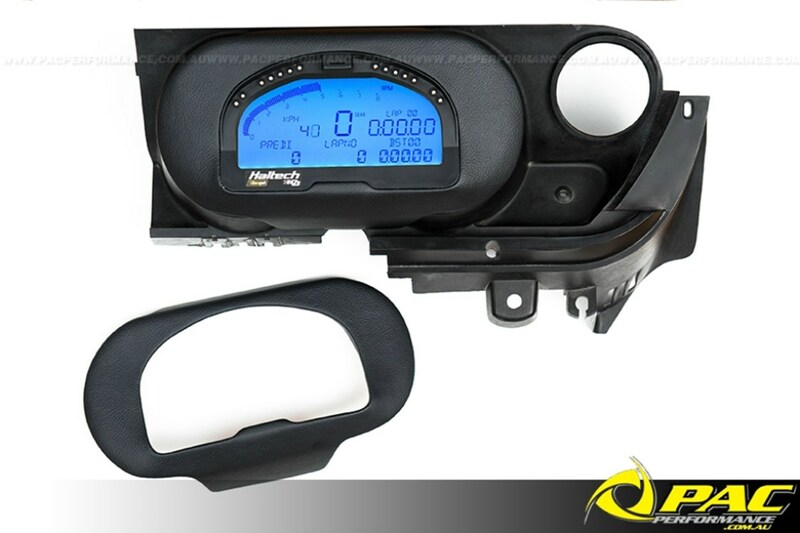 There are some modification required to the original gauge cluster fascia to make space for the new dash unit however nothing that is out of the league for the home DIY'er. 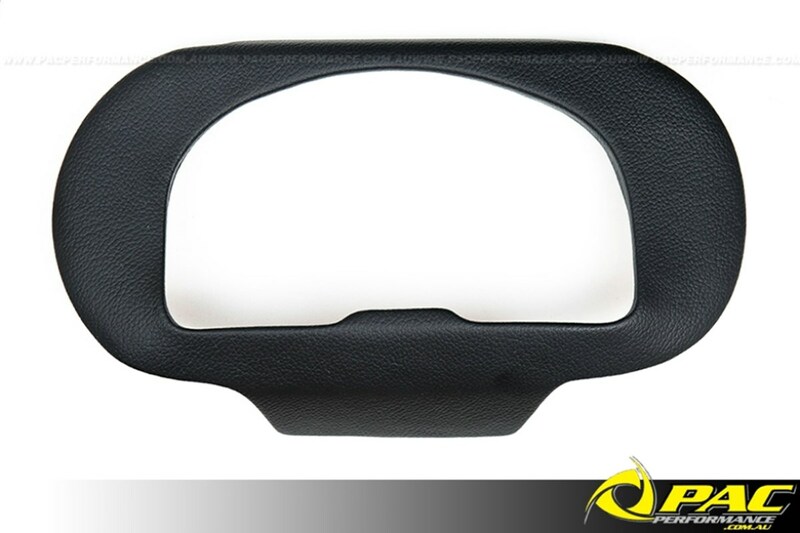 Once fitted up the the dash fascia and powered up it gives the whole unit and install a much more professional and factory look, a huge improvement over the typical steering column mount that adds extra bulk to an already crowded and busy area of your cars interior. 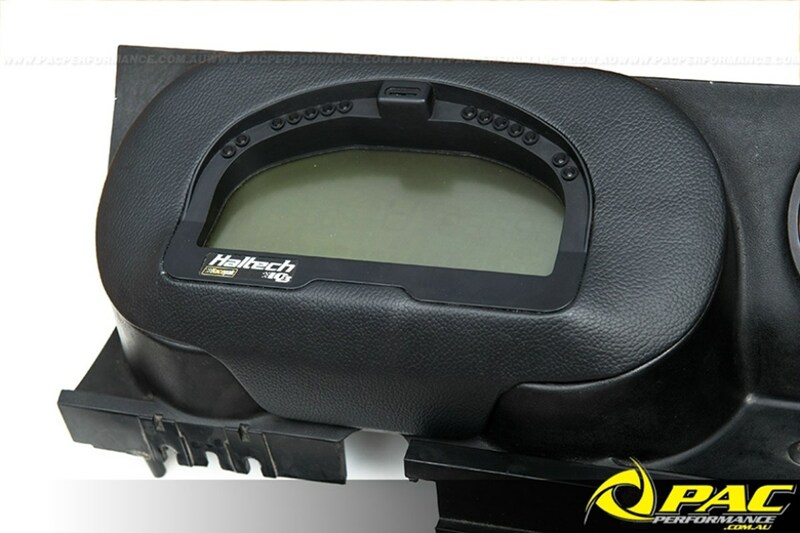 Pricing for the new Custom Molded RX3 Haltech Dash Pod is still to be confirmed at this stage however it will be sorted closer to the products release in the new week or so. 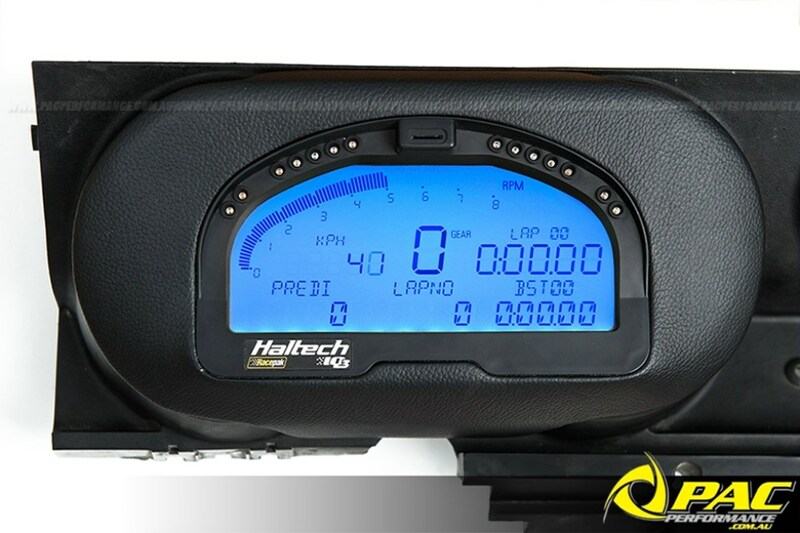 We will also be looking at adding other models to the list in the future so stay tuned. For all enquiries please contact the workshop on 02 9792 7076 or email info@pacperformance.com.au.